I highly recommend you watch this documentary. Great quality. Thank you BBC! Here below you will find posted 15 of my thousand reasons for loving the Parang mountains and considering it the most beautiful place i've ever seen. To get there, you need to take the train to Petrosani, then preferably get a cab to take you to the lift and... that's it. Start climbing. Or you can go on the Transalpina and climb from Obarsia Lotrului cabin, where you can also find accomodation. Parang looks a lot like his neighbour - Retezat, but is less rocky and far greener and, because of that, pleasent. For me, at least. There are lots of things to say about this surprisingly beautiful mountain: lakes, cliffs, various flowers, of all colours, the hundred years old undisturbed juniper trees "forests". And the blueberrys. And the many ice cold crystal clear springs we had to cross along the way. The Green Lake. It's supposed to have a blue-greenish colour, but it wasn't that sunny so we only saw an extremly clear water. The sea of clouds, one of my favourite things. ice cold water we had no choice but cross barefoot and the place where we pretty much said good bye to the mountain and started facing civilisation again. 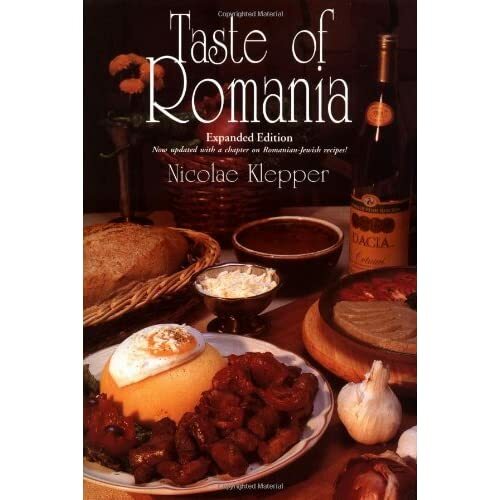 What do you like about Romania? Romania is getting on the Europe's river cruise map. 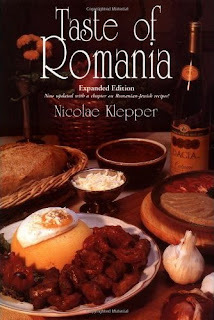 I've just found out about these guys at Viking River Cruise and they have 3 offers that depart/arrive in Romania. This remembers me of the very old strategic project: Bucharest-Danube canal, an eco-travel solution to connect North See and Bucharest through Rhine - Main - Danube. For example this Transfagarasan route seems exciting to me. Although it's not clear if they provide you the bike or not 205euro (accommodation and transportation included) seems ok. It would be a pity not to provide bikes - I don't expect an average foreign tourist to ship her bike to Romania for a 5 day trip. Green is the colour. Too bad i'm not such a good photographer and the light and angles played some ugly tricks. The stoned forest. Be silent, or you'll wake Them up.